Tropicana City is a mixed development project which comprises Tropicana City Mall, Tropicana City Office Tower and Tropicana City Tropics. 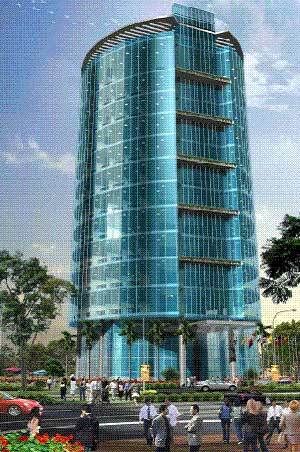 It is the latest landmark in the heart of Malaysia's affluent suburb of Petaling Jaya. The Office Tower is scheduled for completion in October 2009. Tropicana City strategically fronts the SPRINT Highway and LDP and is easily accessible from KL and PJ. Access into the office is well-planned, offering several entrances and exit points from both the SPRINT and LDP highways. A new flyover bridge across the SPRINT has been built to create an entrance/exit at Jalan Damansara directly into and out of the development. * Rental includes Service Charge and Air-conditioning.